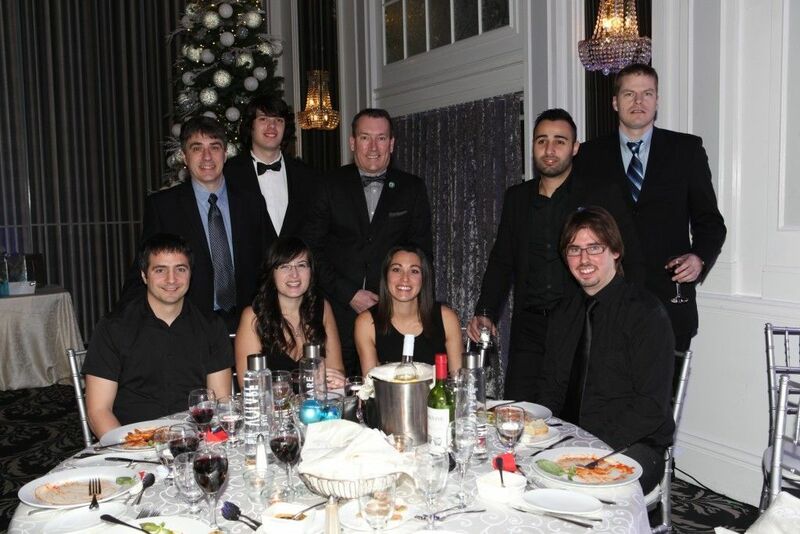 On November 29, HGregoire hosted its 2015 Christmas party. 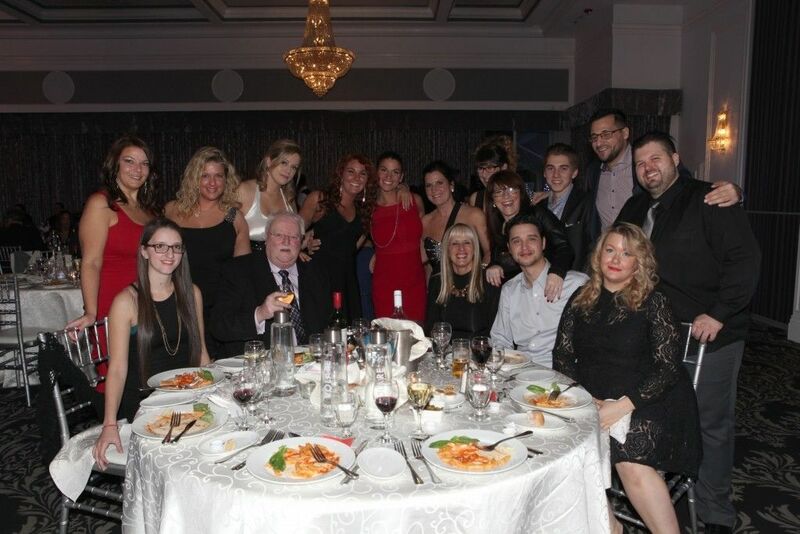 For the occasion, employees were invited to celebrate the successes of the past year at the Crowne Plaza in Montreal. This event is an opportunity to bring all employees to strengthen the links between the superstores. It’s also a good time to analyse the results of the past year and to unveil the company’s projects. Furthermore, the fundraising organized during the evening for Opération Enfant Soleil has raised more than $ 1 400! To promote road safety on this holiday season, a designated driver service has been set up with the help of Operation Red Nose. From left to right on the picture, Philippe C. Landry, Communications and Marketing Director, Eric Cadieux, Purchasing Manager, Fady Bouras, Vice-President of Marketing and Sales, John Hairabedian, Co-CEO, Harry Kasparian, Web Marketing Director and Marc Pepin, Vice-President of Finances and CFO. In the picture, the BDC team and its director, Armand Lankry. In the picture, the marketing team, composed of Philippe C. Landry, Communications and Marketing Director, Harry Kasparian, Web Marketing Director, Jonathan Dugas, Graphic Designer, Julie Royer, Project Manager and Noémia L’Heureux-Daigneault, Communications and Social Media Coordinator, along with the IT department. HGregoire wishes Happy Holidays to its 350 employees in the province of Quebec, and their families!